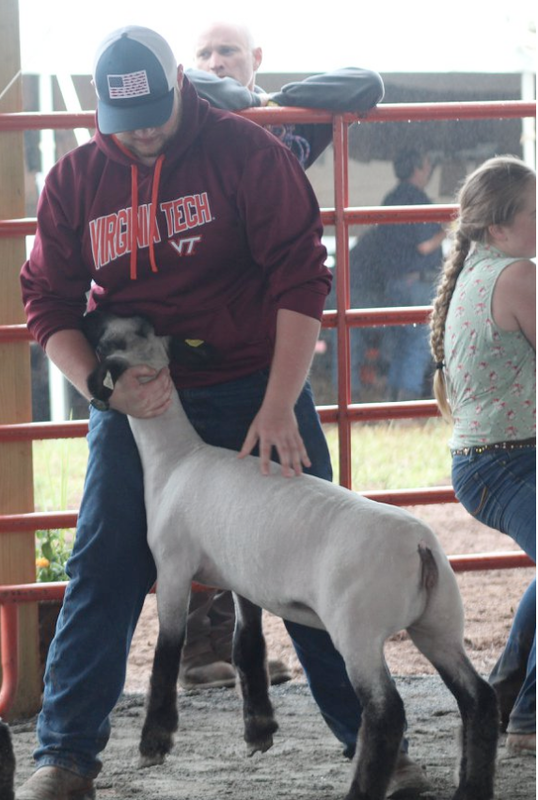 4-H in Orange County, VA: 4H Senior!!!! county fair for 11 years, showing hogs all 11 years and lambs for 10 years! helped him in the aspect of public speaking! how it is an extremely pro 4H environment. community and the youth. It helps kids grow mentally and mature to become productive adults. College in the fall and then attending a 4 year university!